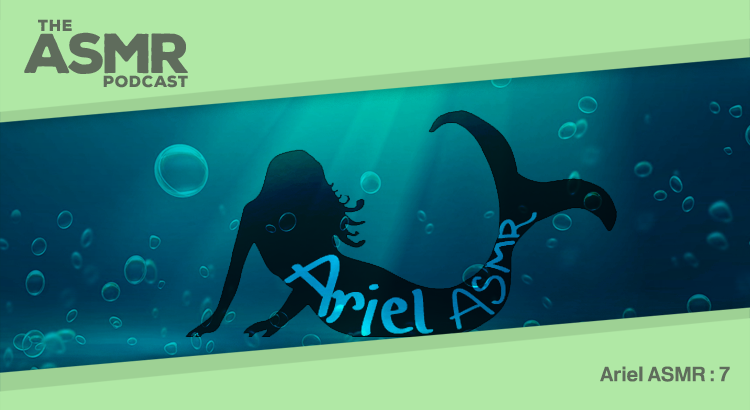 In Episode 56 of The ASMR Podcast we welcome back the ever-popular Ariel ASMR. Today she is going to treat you to a special show focusing on water and water sounds. 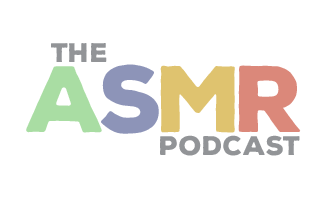 You can find Ariel ASMR’s videos on YouTube and view all of her previous content on her website.